Physically he has been denied a voice and isolated, removed totally from all contact with the world and his people, refused even the briefest private communications with his closest family. 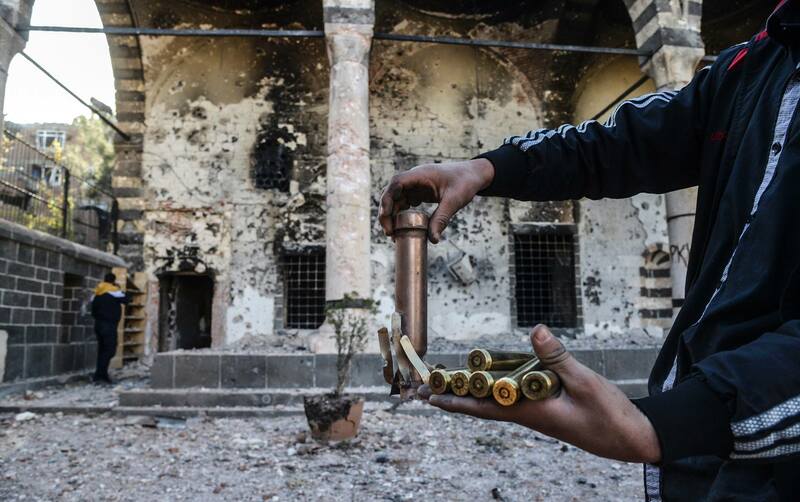 Turkey has sought to destroy the movement by destroying the man. Both these aims have failed utterly. Ocalan’s influence has indeed grown year by year. The longer he is detained the greater his influence and strength. Despite Turkey’s attempts to have him silenced, he has given a voice to the Kurds, a voice which has grown ever louder. By attempting to humiliate Ocalan, Turkey had meant to humiliate the Kurds, to herd and cajole them into submission to make them bend the knee to the Turkish state and its ideology by teaching them the hard lesson that they could never win their freedom. It has failed. Turkey wanted to destroy the political leadership of Ocalan believing that by removing him from the scene they would be cutting the Kurds adrift and leaving them rudderless. This aim too has clearly failed. In reality to Turkey’s horror, the total reverse has happened: Ocalan’s leadership is even more secure, the Kurds have become ever more confident, they are organised politically, they are a formidable force that cannot be ignored. Their existence as a distinct people can no longer be denied as in past decades. Ocalan is a symbol of the Kurdish struggle. He is a living legend and a hero to many millions of Kurds. His stature and influence have now extended well beyond the borders of Turkey far into the wide world. 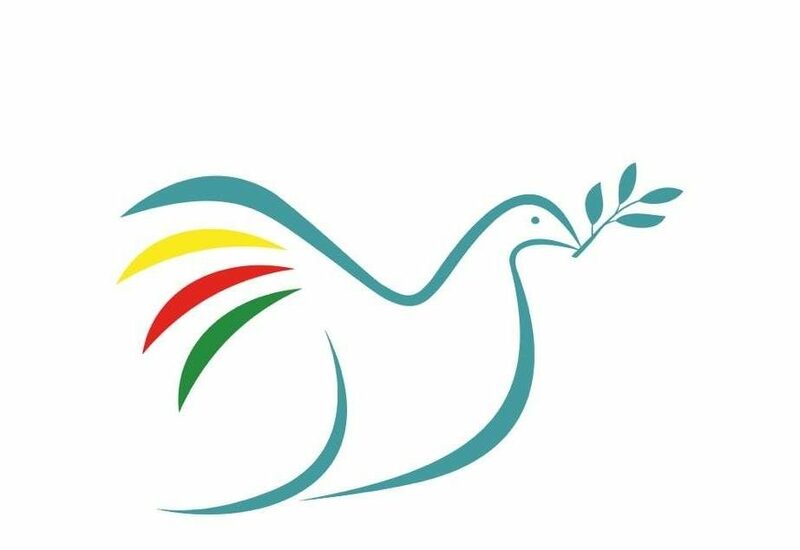 His ideas for achieving peace, for a democratic society, for ecological sustainability and women’s liberation are the ideas of the future and are inspiring a new generation of men and women to struggle for their freedom. In Rojava, north Syria, the Kurds have put Ocalan’s democratic programme into practise, they are creating a new free society unique in their region, drawing inspiration directly from Ocalan’s many published writings. Their success is their own achievement but Ocalan has been strategic and crucial in providing a focus and leadership. Turkey has fulminated outrage and has started to attack Afrin in an attempt to destroy the Kurds once again. Its brutality again has been exposed by its own actions which will ultimately prove to be futile. 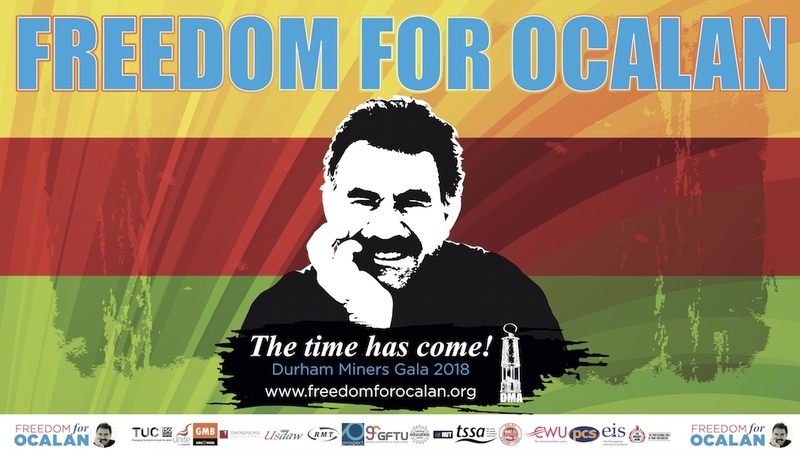 After 19 years it is surely time that Ocalan was freed. He has remained persistent in his advocacy of peace between Turks and Kurds despite the adverse circumstances of his isolation and Turkey’s dishonest brinkmanship. For this he deserves to be recognised as a peace maker and is sufficient to justify his freedom. It is time the West stopped averting it’s eyes to Turkey’s atrocities and it is time to cease believing the Turkish lie machine about “eradicating terrorists”. Ocalan will not be destroyed. He is as resilient as his ideas and they cannot be suppressed. His physical body as an individual may remain incarcerated and that is certainly a great injustice, but the ideas he articulates resound freely around the world. The Kurds have become unstoppable. It is only a matter of time. Ocalan’s ideas will assuredly live on.